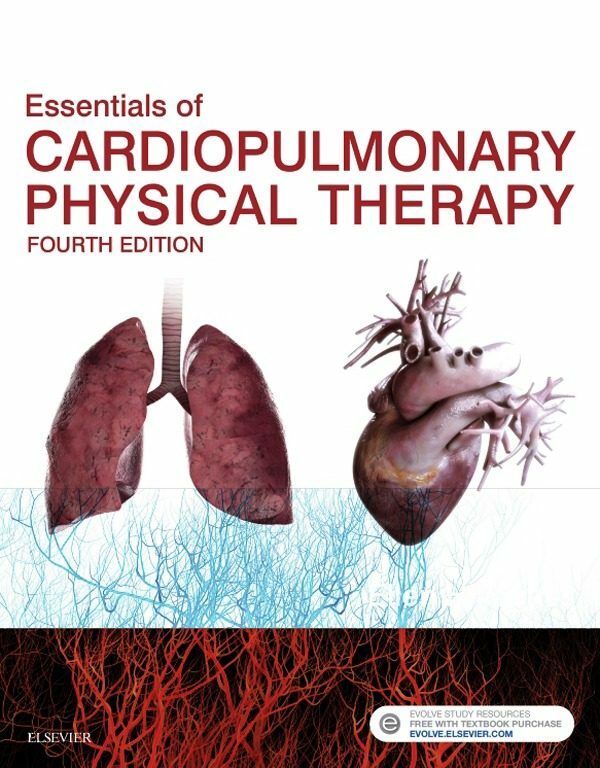 Improve your understanding of the cardiopulmonary system with Essentials of Cardiopulmonary Physical Therapy, 4th Edition. Based on best practices prescribed in The Guide to Physical Therapist Practice, this new edition provides comprehensive coverage of anatomy, physiology, and cardiopulmonary assessment, along with expanded chapters on the growing topics of early mobilization of the ICU patient and acute care management. Using a practical approach, expert author Ellen Hillegass also discusses pathophysiology, pharmacology, and interventions in the outpatient setting.Evidence-based content reflects the latest research in the field and incorporates the use of ICF.Material uses best practices defined by the American Physical Therapy Association.Clinical tips give you real-world hints and suggestions from practicing clinicians.NEW! Expanded chapters cover early mobilization of the ICU patient and acute care management.NEW! Updated references emphasize evidence-based information from the text.NEW! Full-color printing enhances text. Otros ebooks de Ellen Hillegass.